Even in highly equal Norway, new data shows women are barely present in some industries. These are exactly the sort of sectors that will benefit from a revival of government-backed spending programmes. Well-intentioned economic policies risk spreading their fruits unevenly. Four in 10 Norwegian companies have no female employees, the national statistics office said on Nov. 1. Fewer than two in 10 have no male employees. The all-male businesses were mostly in construction, transport and storage. The study said that 44 percent of health and social work enterprises were exclusively female. 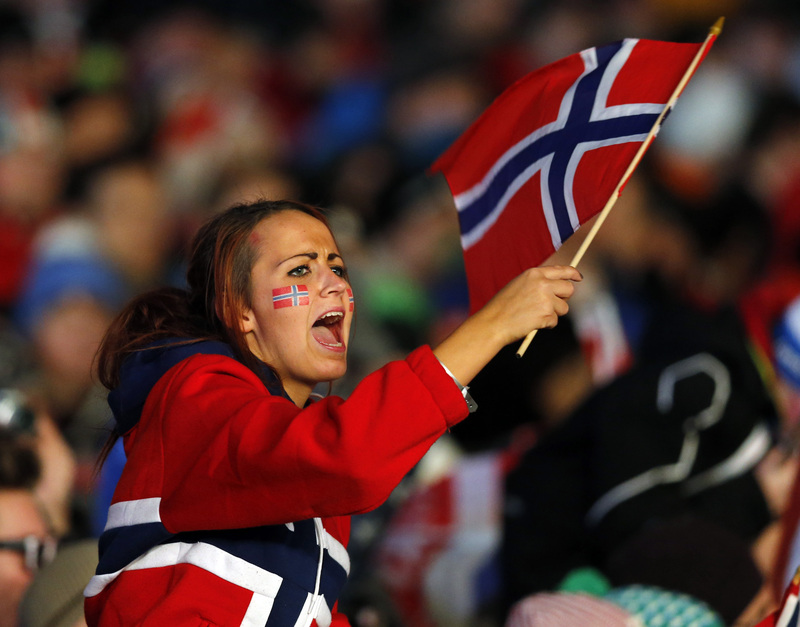 Norway was ranked the third most gender equal country in a World Economic Forum report published on Oct. 26. The previous year it had come in second. Just under 50 percent of the world’s women were part of the labour force in 2015, according to the United Nations’ International Labour Office. That was a decline from the 52 percent rate in 1995, but roughly matched by a proportionate fall in male participation. The ILO estimates the global gender wage gap is 23 percent – meaning that women earn 77 percent of what men earn. At current trends the gap would take 70 years to close.